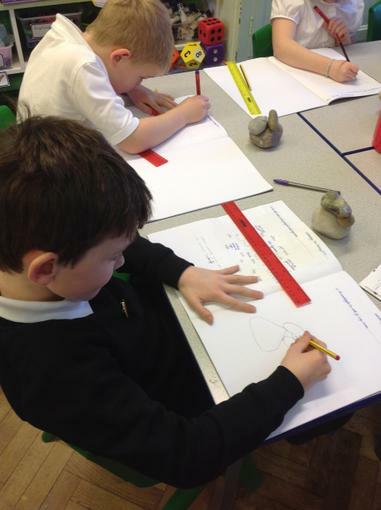 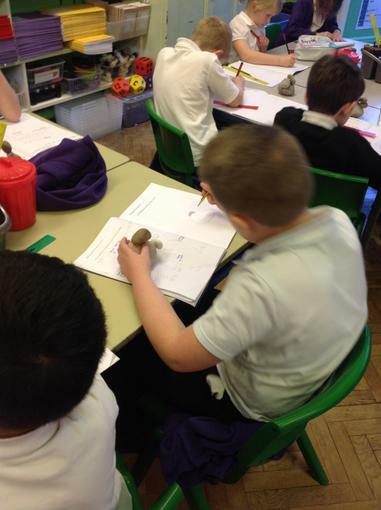 This week we have been looking at the work of Henry Moore. 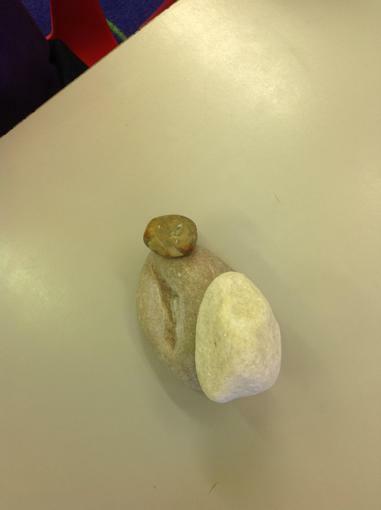 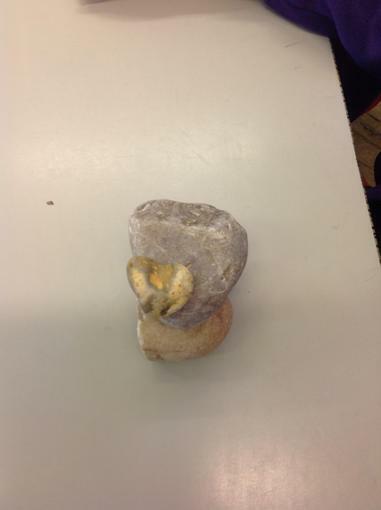 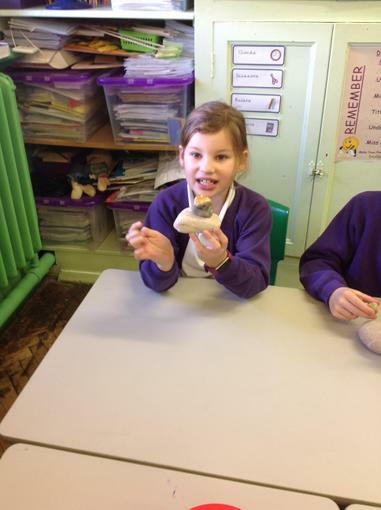 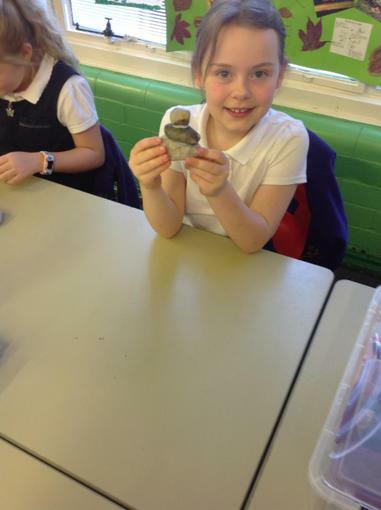 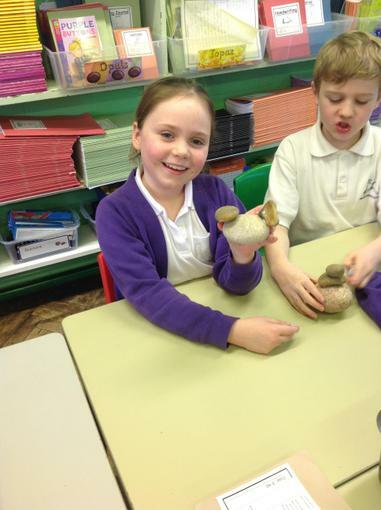 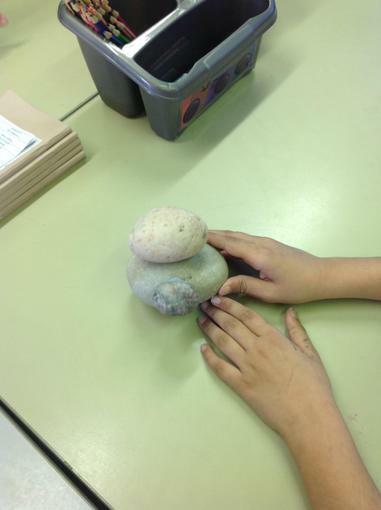 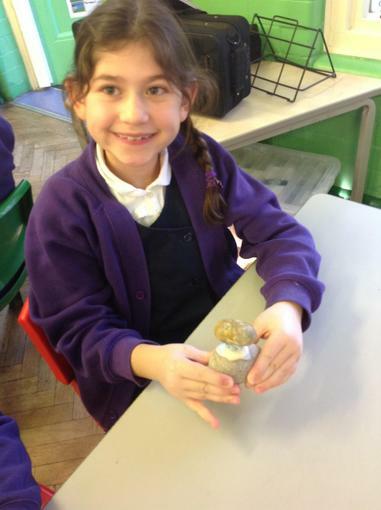 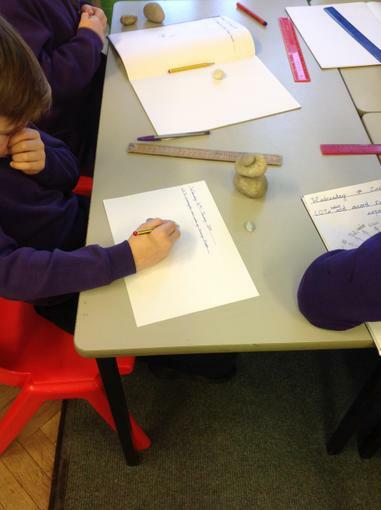 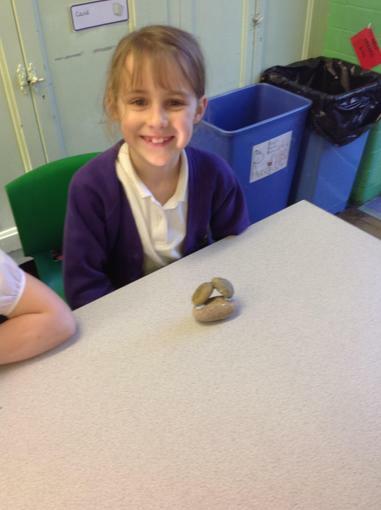 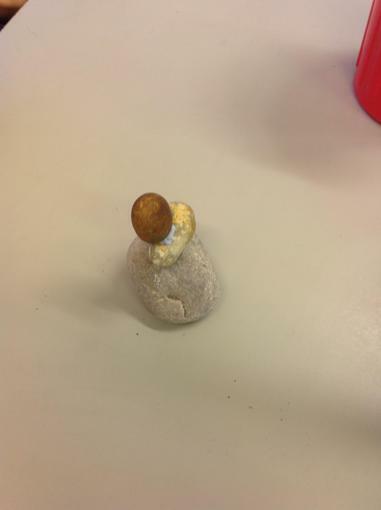 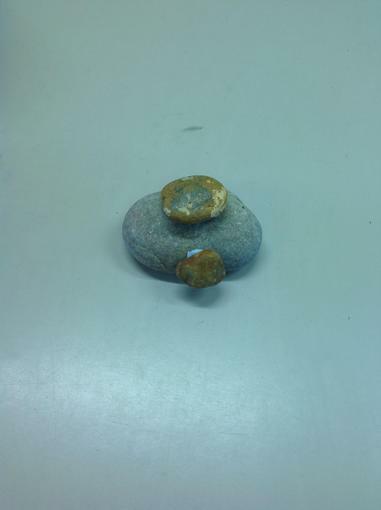 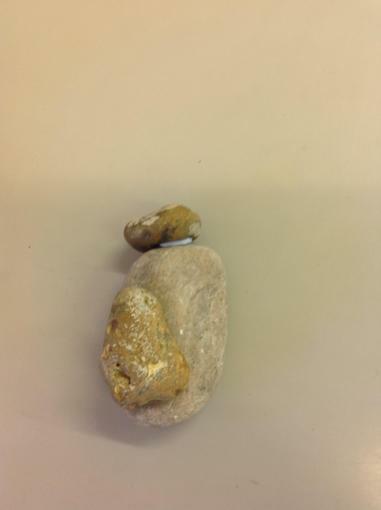 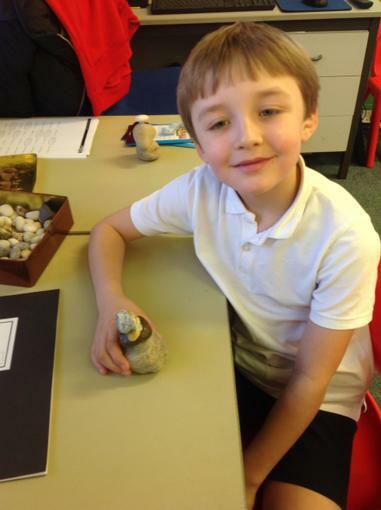 We used small rocks to make simple sculptures. 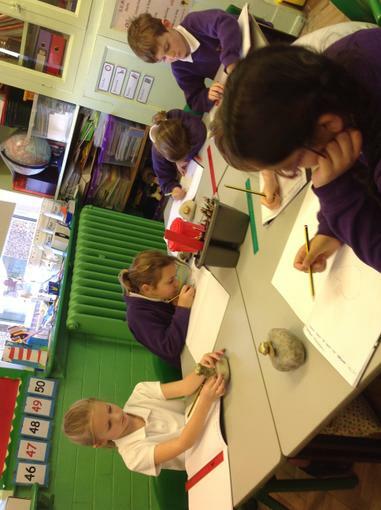 We sketched our models using pencil to add tone and depth. 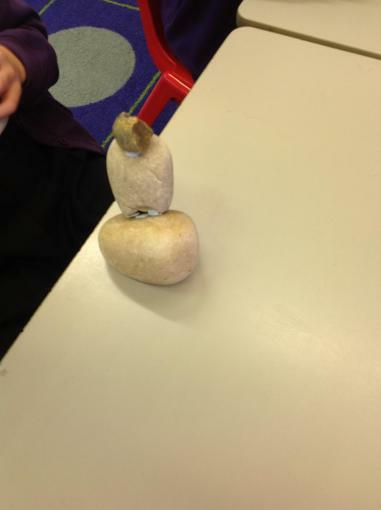 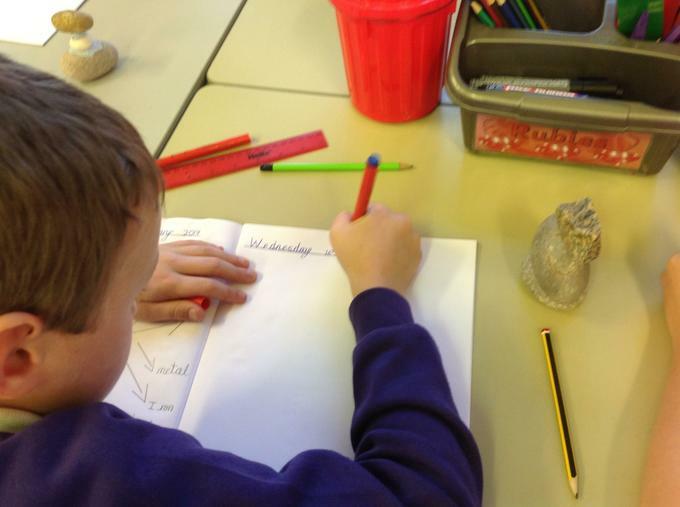 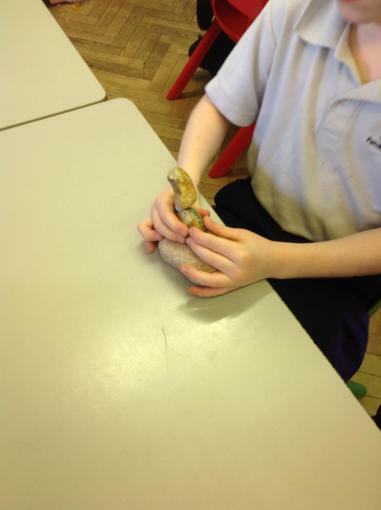 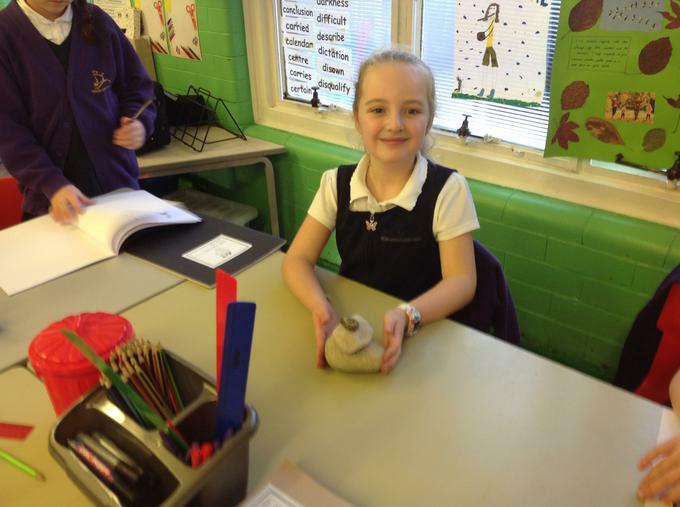 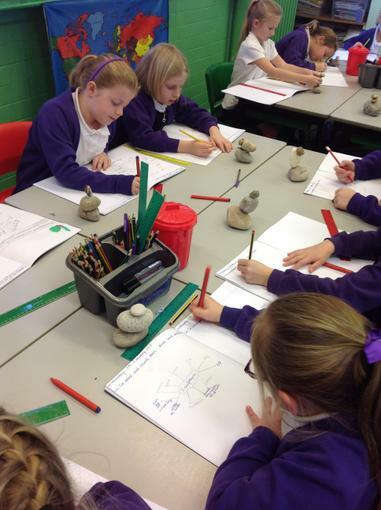 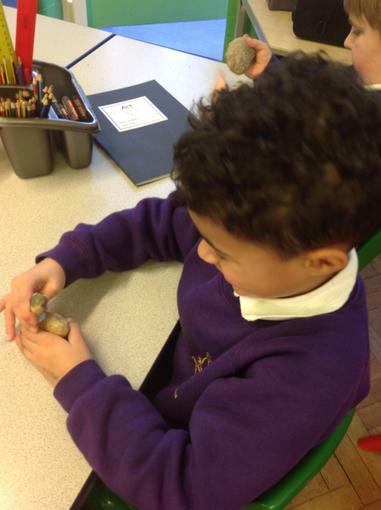 This term we are investigating sculpture. 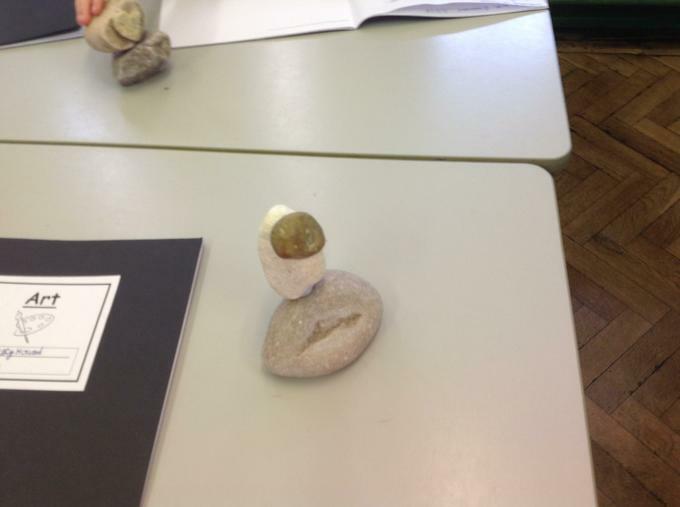 We looked around school to see if we could find a nice place for an art installation.